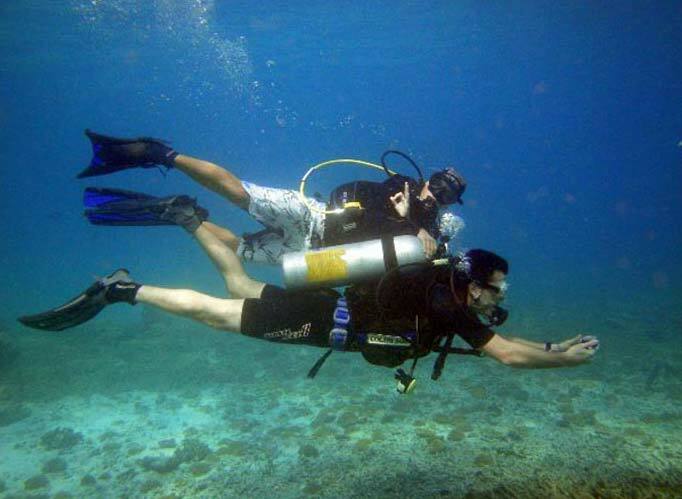 After your Open Water Course you can take the next step and develop your diving skills. The Advanced Adventure Diver Course gives you more confidence as a diver by learning more about dive planning, behavior under certain conditions, better buoyancy control and increases your ability to orientate under water. 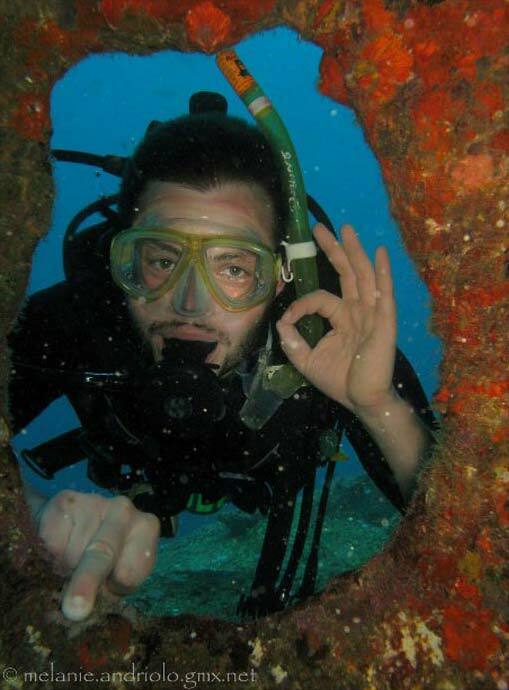 To be certified as an advanced adventure diver you will need to do five dives and on each one of them you will focus on different aspects of diving. 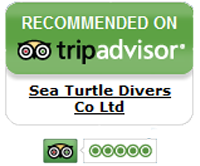 A deep dive and a navigation dive are mandatory and you can pick the three other dives from a large array of choices of adventure dives, including underwater photography, night diving, drift diving and many more. 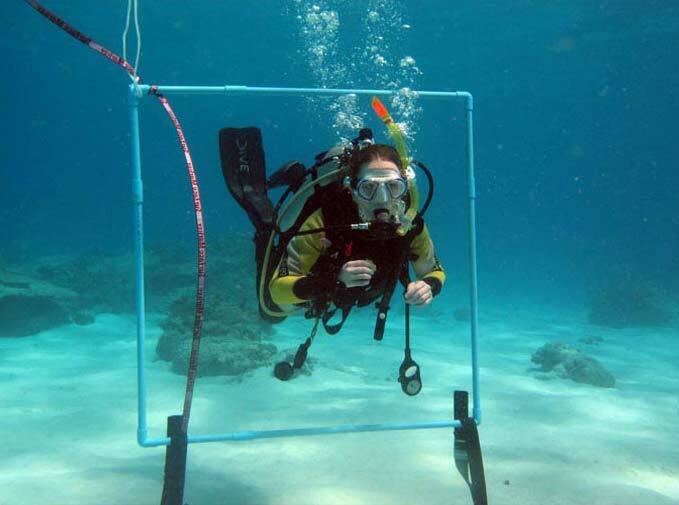 Upon completion of the Advanced Adventure Diver course, you will be able to dive to a depth of 30m. Navigating through the dive, you will increase your ability to orient yourself under water. The range of available adventure dives offer fun and exciting new insights into underwater activities.